What a clever idea! 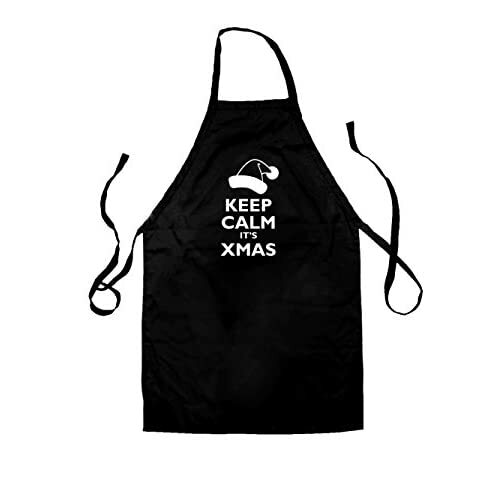 An apron printed with everything you need to know to help you cook! 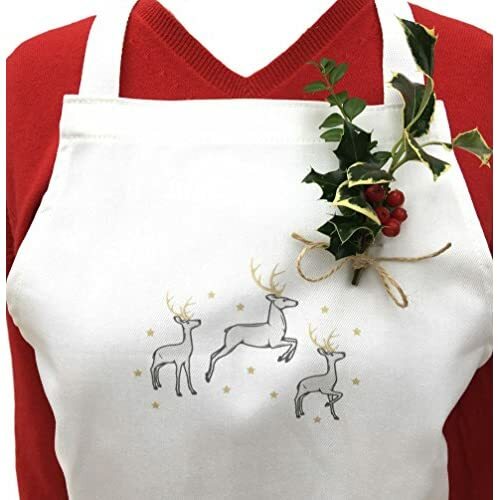 This amazing apron is full of useful information including cooking times for vegetables, roasting times for birds, numeric conversions, freezing instructions, defrosting times, a cooking glossary and so much more! This is a long apron ideal for tall people. 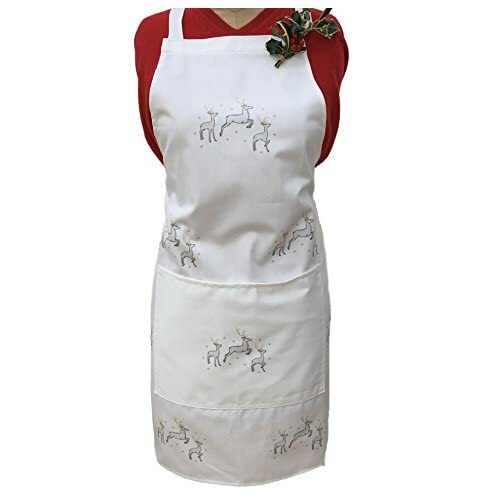 Also available as a waist apron. 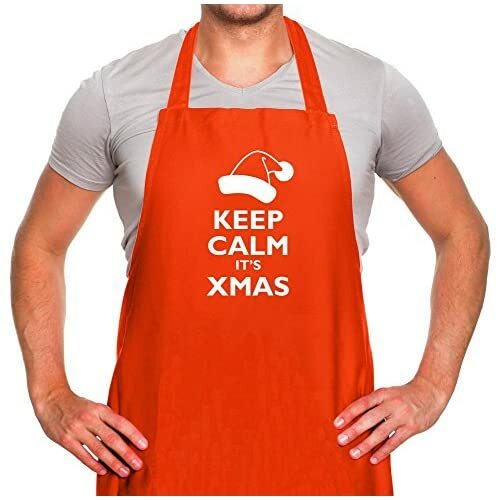 View more novelty aprons. Oh wow! A waist apron printed with everything you need to know to help you cook! This amazing waist apron is full of useful information including cooking times for vegetables, roasting times for birds, numeric conversions, freezing instructions, defrosting times, a cooking glossary and so much more! Also available as a full apron. View more novelty aprons. Breaking Bad Apron featuring Walter White and the slogan “Let’s Cook”. 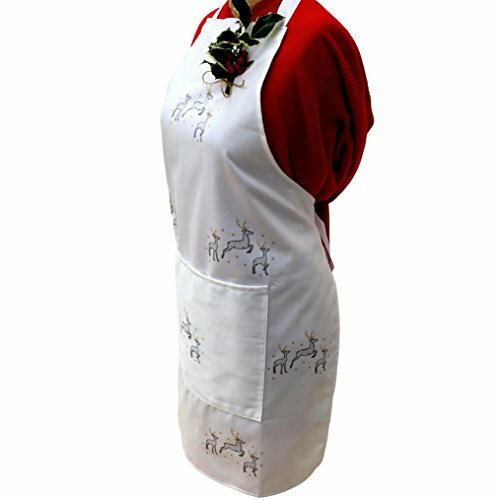 Good quality white apron with side ties made from 100% pre-shrunk cotton. You’ll be sure to make a Breaking Bad fan very happy with this Breaking Bad Apron. Lots more Breaking Bad Aprons to view! 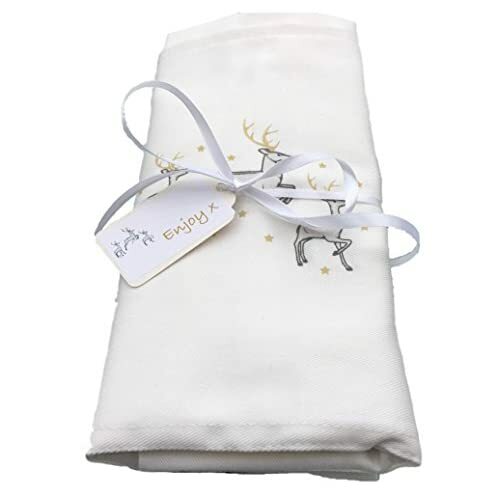 Silver and gold reindeer illustrations. Wonderful quality typographic Dad Apron! 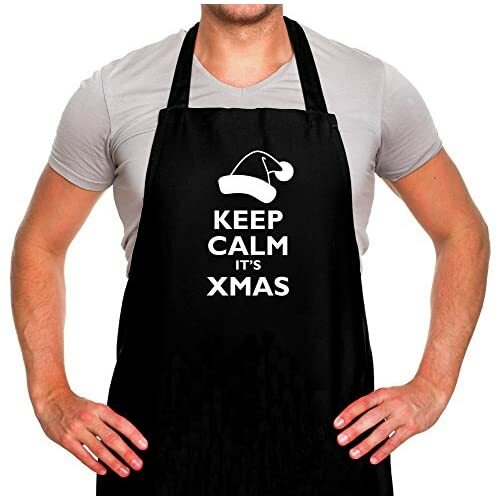 This apron would make a wonderful gift for Dad, featuring the words “Dad famously burning stuff since forever”. 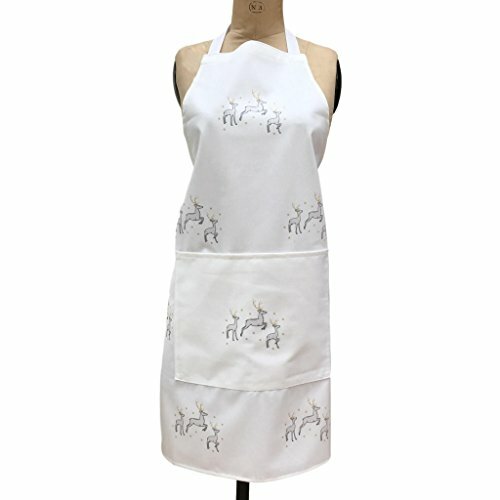 The design has been silk screened to create this stylish Dad Apron. 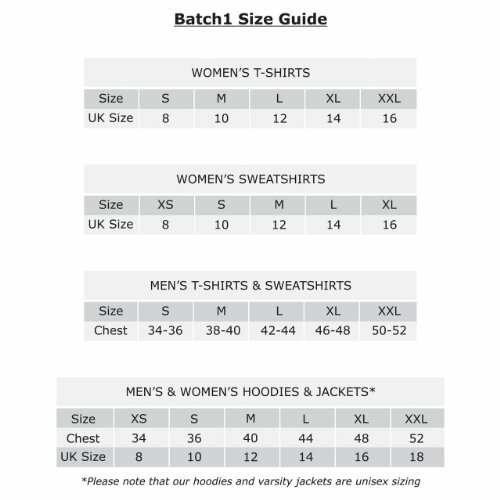 Size: approximately 60 x 75cm. Breaking Bad inspired apron featuring a funny make believe advert for “Heisenberg’s Cooking Class”. This quirky design features the shows well known RV as well as the words “The fine science of cooking” and “Crystal clear tuition”. This is a great quality fun novelty apron that is perfect for fans of Breaking Bad. Super cute design! 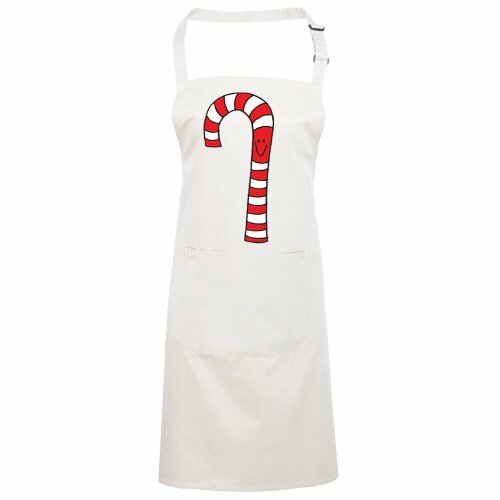 This Christmas Penguin Apron is sure to delight in your kitchen during Christmas! 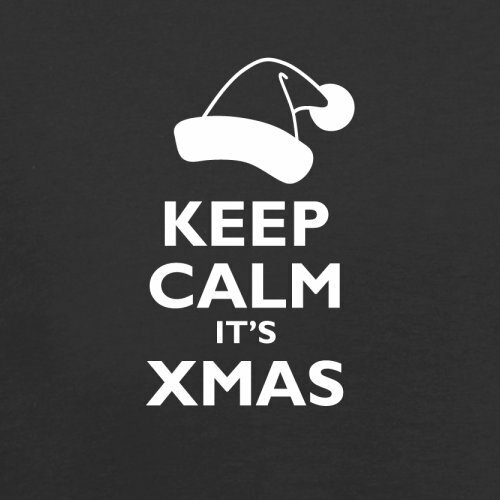 The penguin with his Santa hat is printed on to a white apron.